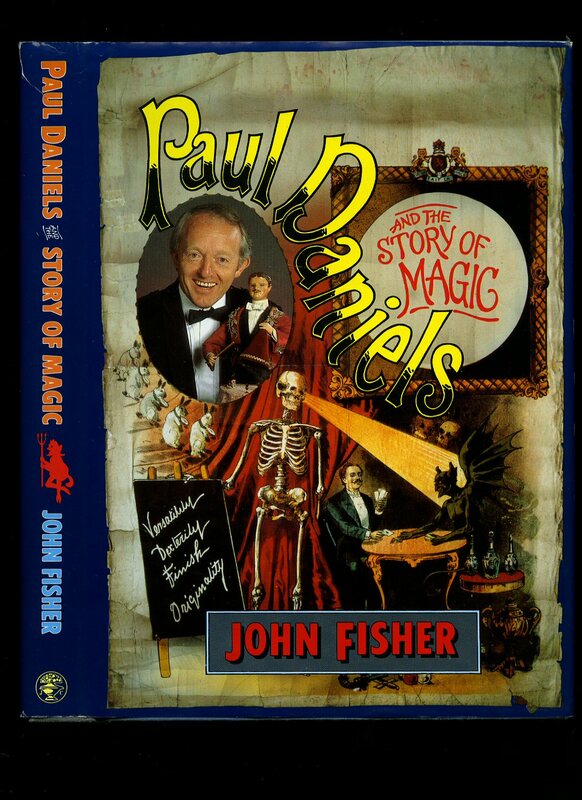 Published by The Magic Circle 12 Stephenson Way, London 2000/2003. 2000-2003. 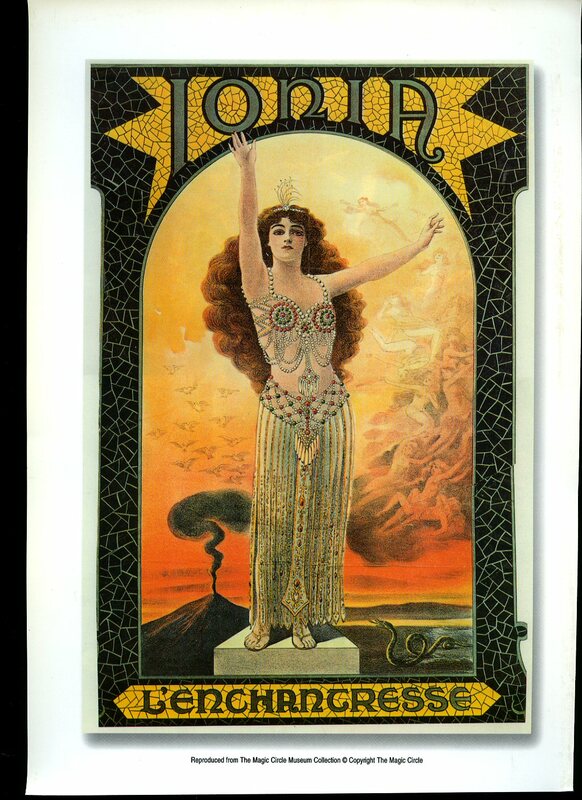 Nine 11½'' x 8'' period colour advertisements from the Magic Circle Museum Collection on thick glossy art stock, the reverse advertising a current publication. In Fine condition. Member of the P.B.F.A. 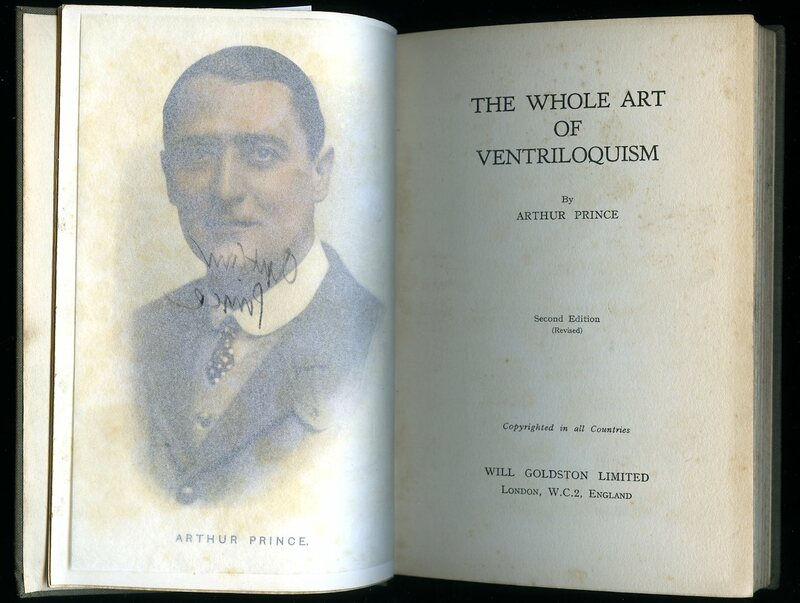 Published by W. Foulsham & Co. Limited., 10-11 Red Lion Court, Fleet Street, London circa 1935 edition not stated. 1935. 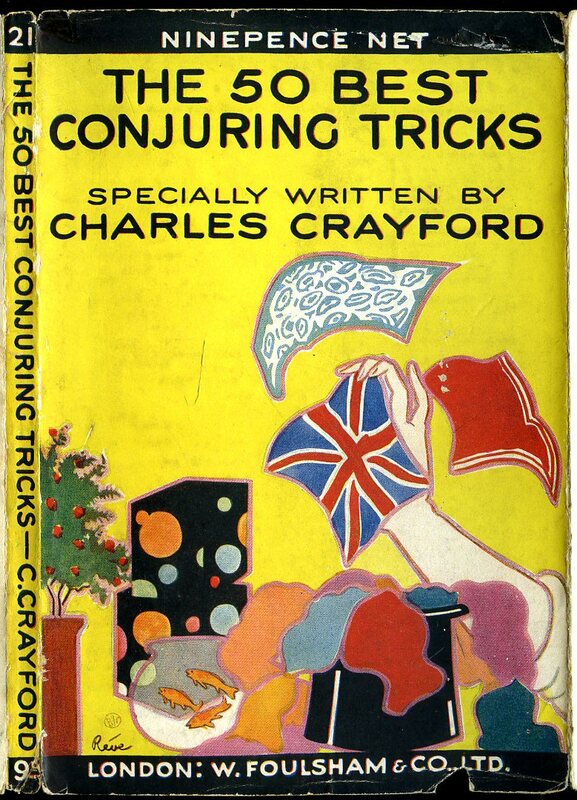 Publisher's original light orange card covers, black lettering to the spine, front and rear and covers. 8vo 7¼'' x 5''. Contains 64 pages with 59 monochrome step-by-step diagrammatic illustrations. Foxing to the end papers. Very Good condition book, in Good condition dust wrapper with short closed tears to the spine ends, colours fresh and , priced 9d. Dust wrapper supplied in archival acetate film protection. Member of the P.B.F.A. 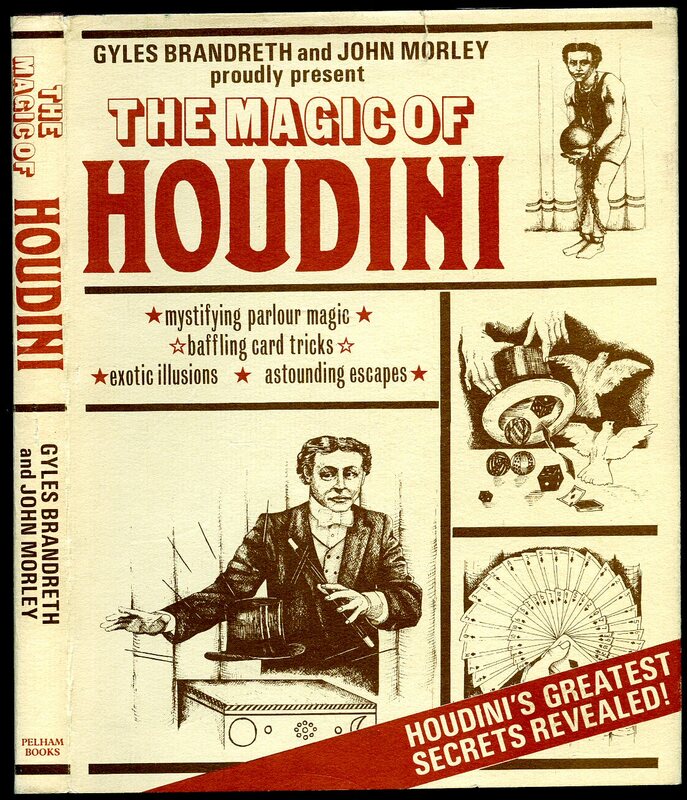 Published by Magicana for Collectors, York, Pennsylvania, USA First Thus Edition 1989. 1989. First thus edition hard back binding in publisher's original burgundy Buckram cloth covers, gilt title and author lettering to the spine and to the front cover, scarlet end papers. 8vo. 9'' x 6''. Contains 78 printed pages of text. In Fine condition, no dust wrapper as issued. Member of the P.B.F.A. Published by Micky Hades International, Calgary, Alberta, Canada First Edition 1979. 1979. Published by Micky Hades International, Calgary, Alberta, Canada First Edition 1974. 1974. 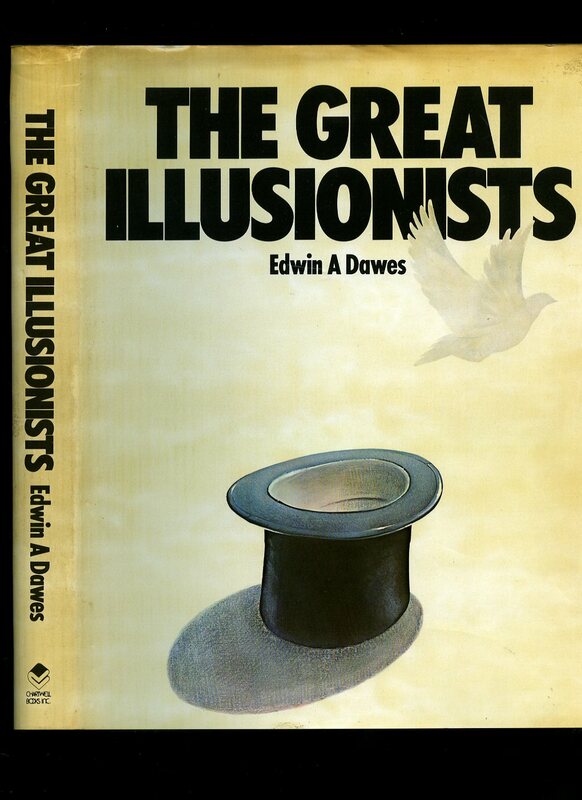 Published by Pelham Books Ltd., 52 Bedford Square, London First Edition 1978. 1978. Published by Chartwell Books, Inc., 110 Enterprise Avenue, Secaucus, New Jersey, USA First Edition 1979. 1979. Published by Quaker Oats Limited, London 1935. London 1935. 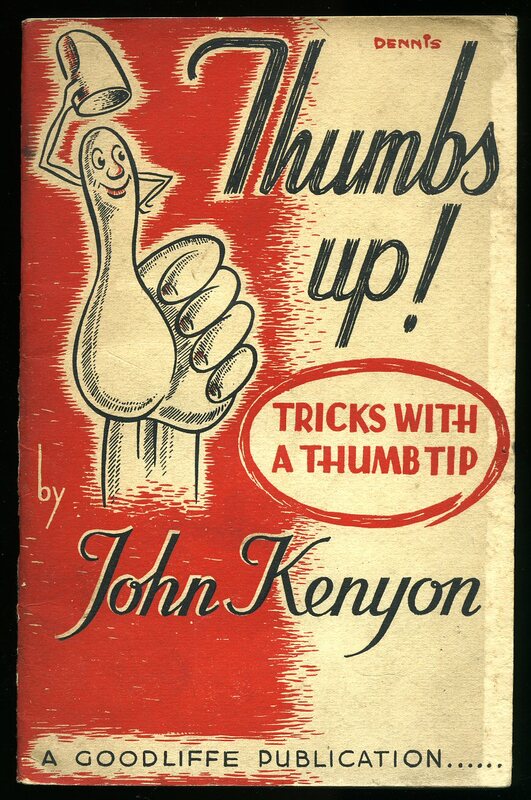 Publisher's original illustrated paper covers. 8vo 6¾'' x 4½'' 64 printed pages of text. Simple thumbnail illustrations to most pages. Cheap paper browning, covers with light rubs to the edges. Member of the P.B.F.A. Goodliffe the Magician, 6 Colonnade Passage, Birmingham First edition 1946. 1946. 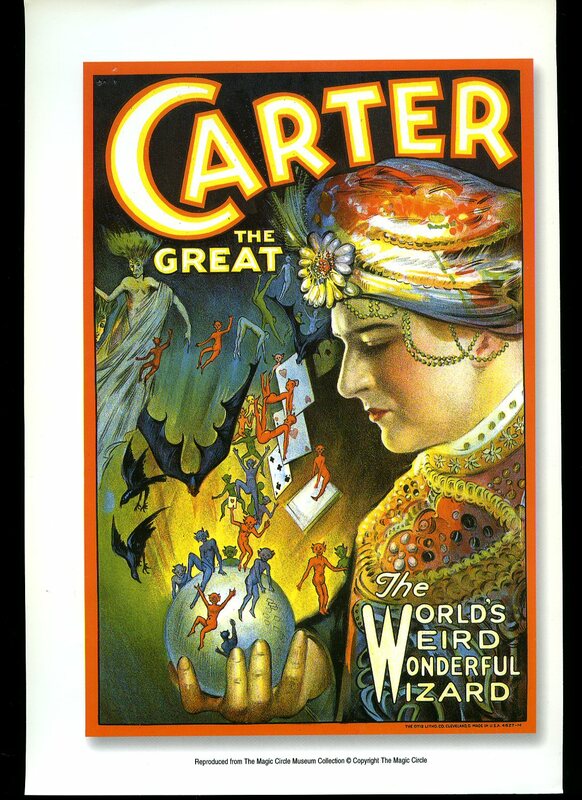 First edition publisher's original illustrated stapled ivory card covers, scarlet and black lettering to upper panel. 8vo 8½" x 5½" 44 pp. Monochrome step-by-step diagrammatic illustrations by Dennis. SIGNED by the author to title page. Light soiling to lower card cover and in Very Good condition, no dust wrapper as issued. Member of the P.B.F.A. Published by Will Goldston Ltd., 14 Green Street, Leicester Square, London Second Revised Edition circa 1920. 1920. 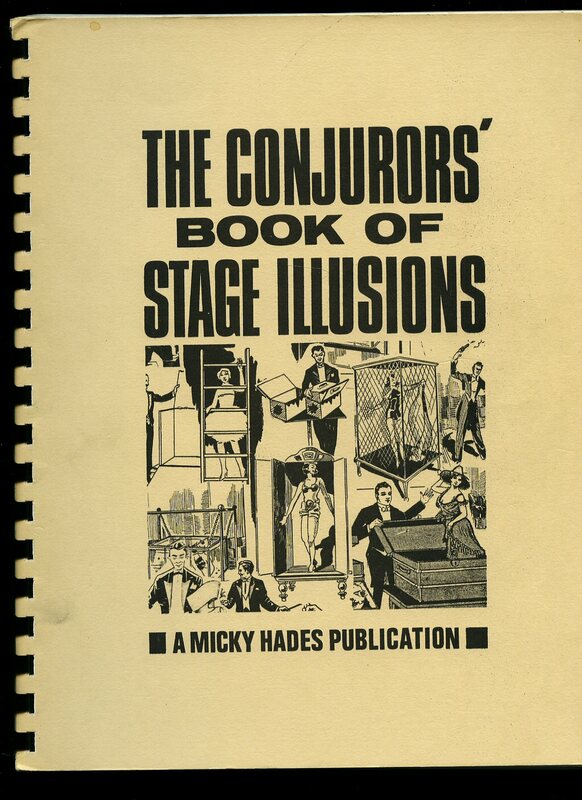 Hard back binding in publisher's original slate grey cloth covers, black title, author lettering and Ventriloquist's dummy and hand vignette to the upper panel. 8vo. 7½'' x 5¼''. Contains [iv] 100. 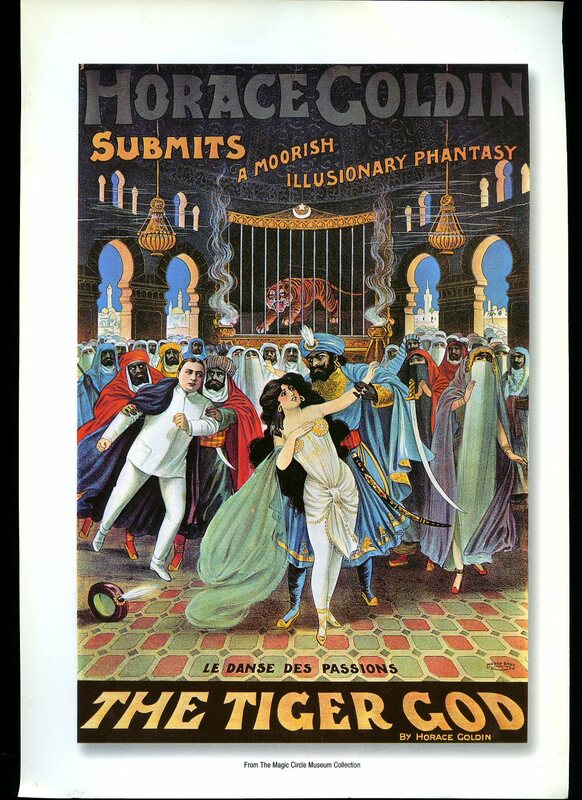 [iv] printed pages of text with colour frontispiece and monochrome illustrations throughout. Faint ring mark to the front cover, light foxing to the page edges. Very Good condition, no dust wrapper. SIGNED in black fountain by the author to the tissue guarded frontispiece. Member of the P.B.F.A. Published by Jonathan Cape 30 Bedford Square, London First Edition 1987. 1987. Jean Hugard and Fred Braue, Alameda, California 1943. 1943. Publisher's original stapled beige card wrapped covers. 8vo 9" x 6" 32 pp. Monochrome thumbnail sketches throughout. In Very Good condition with slight soiling to light coloured paper covers, no dust wrapper as issued. Member of the P.B.F.A. 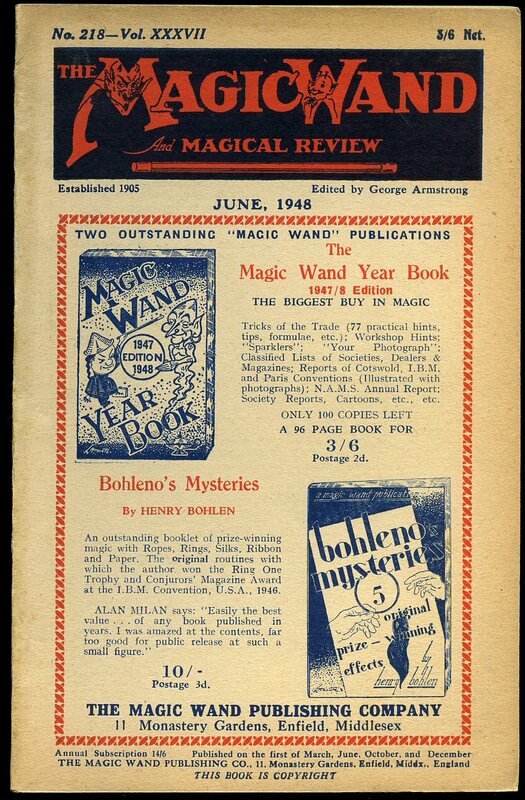 The Magic Wand and Magical Review [Formerly "The Wizard" Established 1905] No. 217 Volume XXXVII March 1948. The Magic Wand Publishing Company 11 Monastery Gardens, Enfield, Middlesex March 1948. 1948. 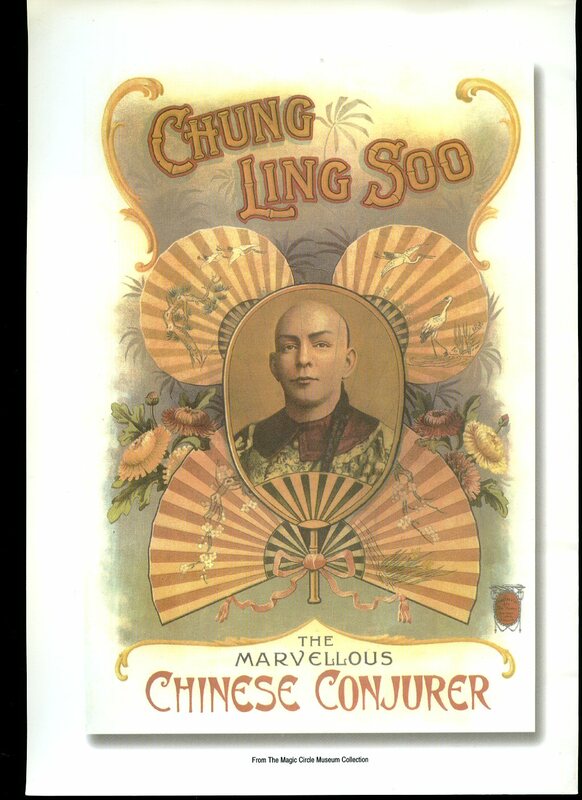 Publisher's original illustrated light brown card covers, navy lettering to spine. 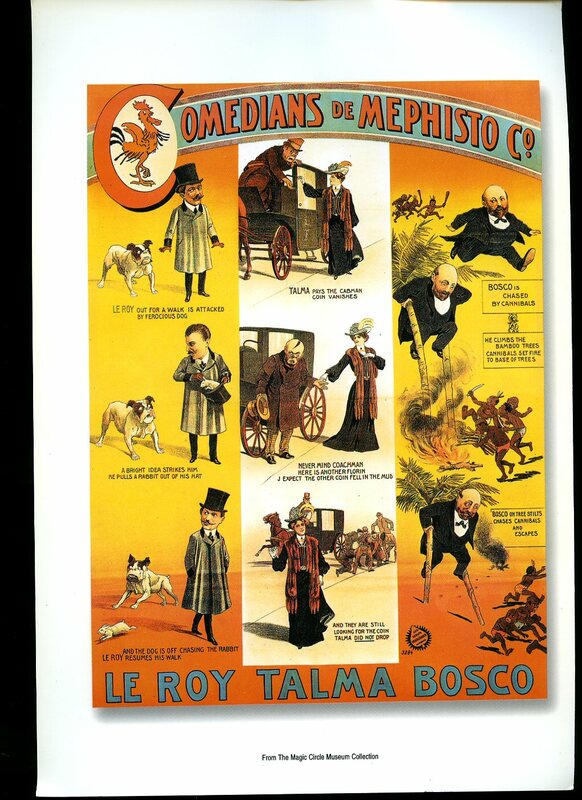 8vo 8½" x 5¼". Advertisements to end papers. 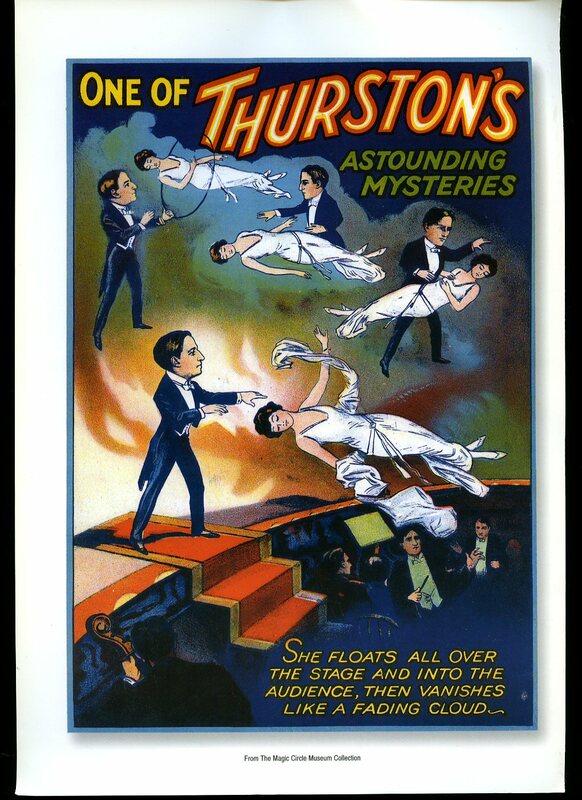 Feature illusions and magic tricks from various magicians with monochrome diagrammatic sketches and illustrations throughout. Without any foxing and in near Fine condition. Member of the P.B.F.A. 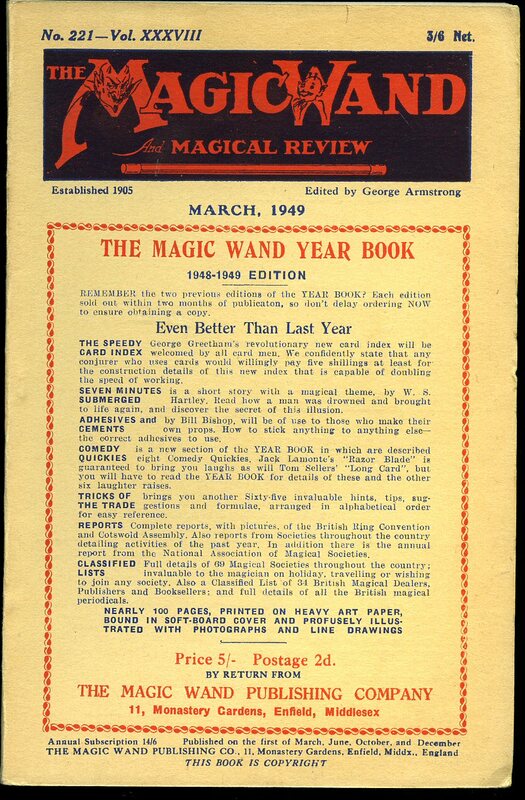 The Magic Wand and Magical Review [Formerly "The Wizard" Established 1905] No. 218 Volume XXXVII June 1948. The Magic Wand Publishing Company 11 Monastery Gardens, Enfield, Middlesex June 1948. 1948. 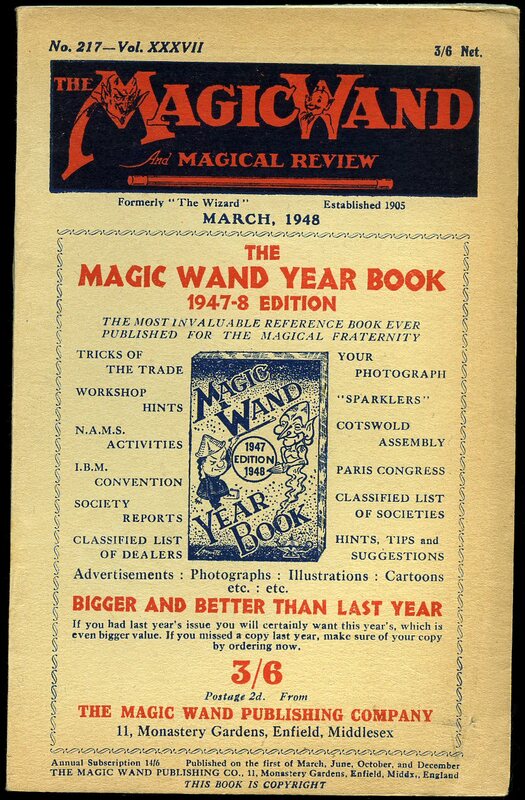 The Magic Wand and Magical Review [Formerly "The Wizard" Established 1905] No. 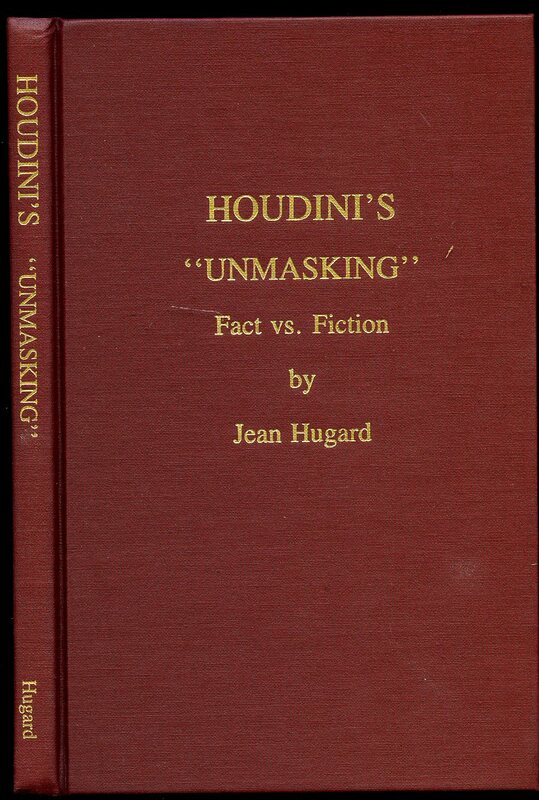 221 Volume XXXVIII March 1949. 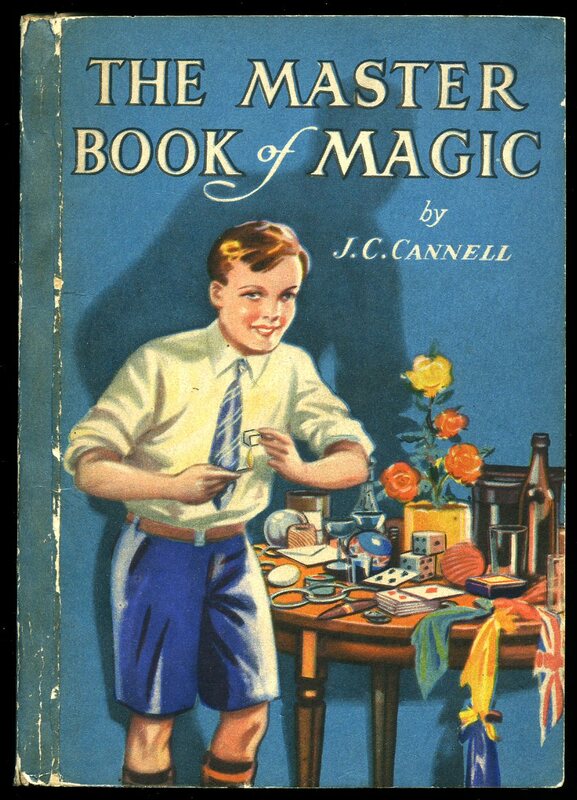 The Magic Wand Publishing Company 11 Monastery Gardens, Enfield, Middlesex March 1949. 1949. 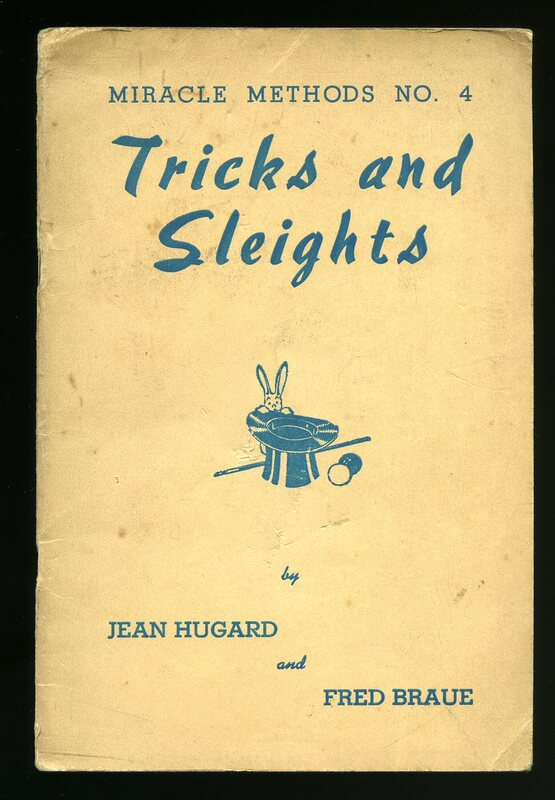 Publisher's original illustrated light brown card covers, navy lettering to spine. 8vo 8½" x 5¼". Advertisements to end papers. 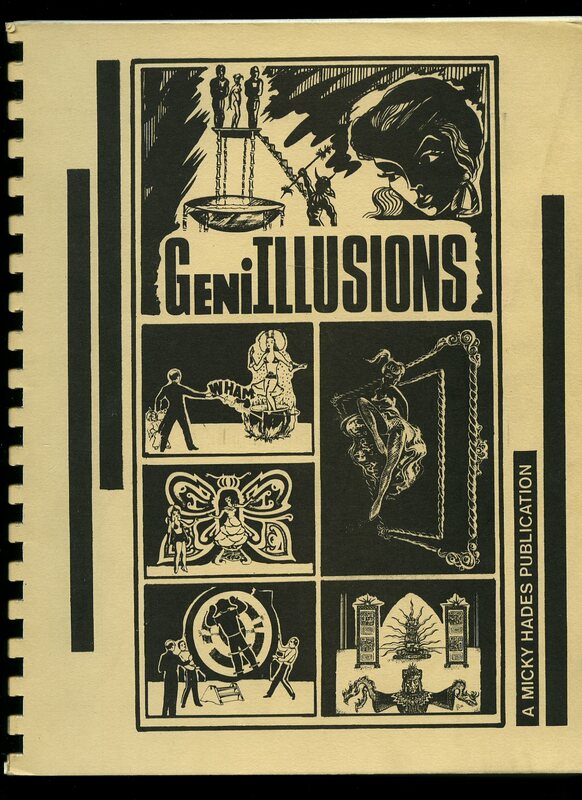 Feature illusions and magic tricks from various magicians with monochrome diagrammatic sketches and illustrations throughout. In near Fine condition. Member of the P.B.F.A.